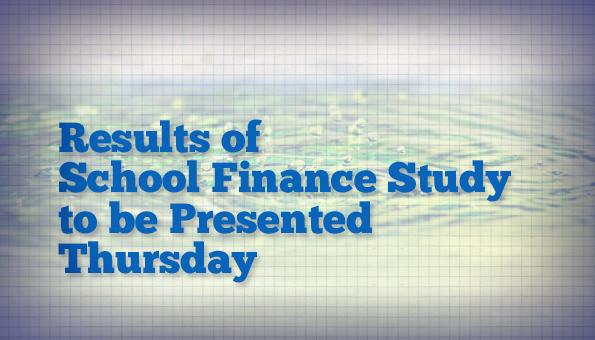 At Thursday’s state board of education work session, school finance consultants Augenblick, Palaich and Associates, Inc.. (APA) will present their final report, state superintendent Dr. Tommy Bice confirmed late this afternoon. 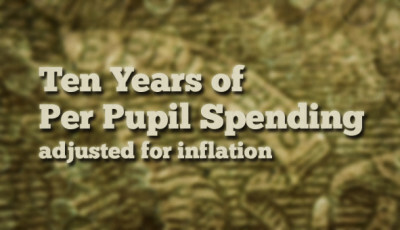 APA was hired in 2013 to conduct a study to evaluate the adequacy and equity of Alabama’s current method for distributing public education dollars. The timing for examining adequacy and equity in Alabama’s school finance system is good, as the Alabama legislature continues to look to education dollars to fill a $200 million hole in the General Fund budget. 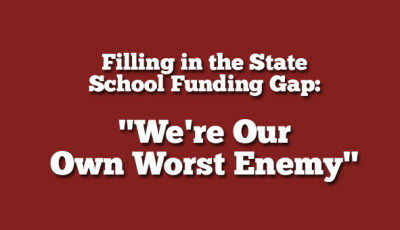 The firm’s initial findings, reported last year, called attention to the wide range of money spent per student across Alabama, stating that “a state’s goal should ensure that where a student lives should not determine the amount of available resources”. Yet that’s exactly what happens in Alabama. Available educational resources depend upon where a student lives. Our analysis of FY14 per pupil expenditures showed amounts spent per student ranged from $7,397 to $12,107. That is nearly a $5,000 range from lowest to highest, with local tax money making the difference. Is that equitable? 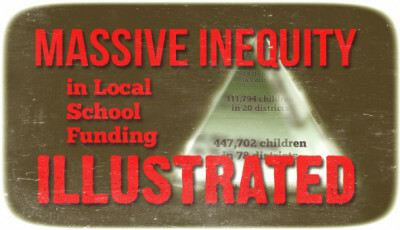 How Much Local, State, and Federal Funding Is Spent on Alabama’s Schoolchildren? The State Board of Education will hold its regular meeting at 10:30 a.m., which is also broadcast on Ustream.